Want to lose weight? Start walking! 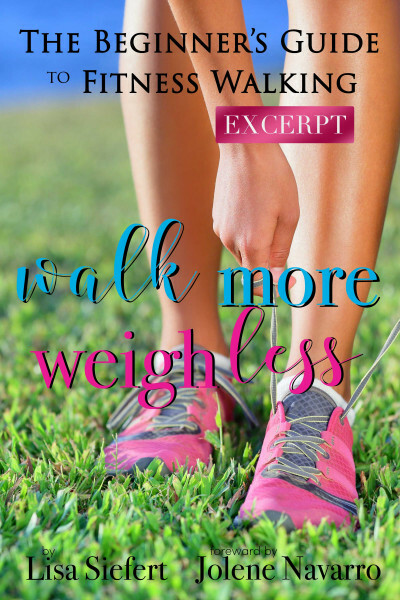 No matter what your fitness level, how much or little coordination you have and how much athletic agility you possess, you can excel at fitness walking. I guarantee it!